Joe Allen – “Southern Utah’s Home Adventure Guide” – is the Principal Broker and founder of Realty Absolute. 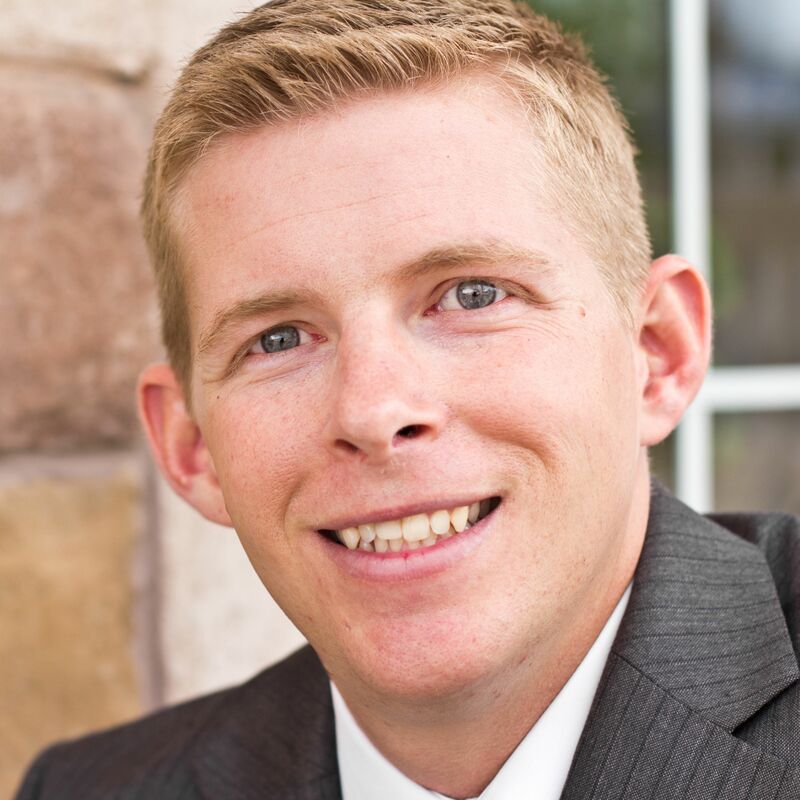 A skilled negotiator and marketing expert, Joe is among the top producing real estate agents in Southern Utah, and, for over 8 years, has been carving out a niche among luxury home buyers and sellers. Through his marketing expertise, Joe has secured national recognition for his client’s properties. His listings have garnered the attention of media giants such as Men’s Health, Yahoo, Forbes, HGTV, MTV, TLC, and NBC’s Today Show. Joe has seasoned experience and an ability to foster lasting relationships with his clients. Joe is a charismatic, persuasive, and effective communicator, regardless of how many attorneys or bankers are in the room. Joe is a full service real estate expert who strives to provide million-dollar service on each transaction for every client, whether it is a $50,000 lot or a luxury home. Joe serves an entire spectrum of clients, ranging from first time homebuyers to professional athletes and high net worth individuals. Active in local politics, from 2011 through 2015 Joe served on the Town Council for the Town of Leeds, UT. As a council member, Joe repeatedly fostered communication and interaction between the Town, major property developers, government officials, and local citizens. Joe is adept and skilled in land use negotiations, and through his governmental experience, has developed specialized talents in areas that are beneficial to his real estate practice and to his clients. From 2009 to 2013, Joe served as a board member of the Washington County Arts Council, an organization created by the Washington County Commission, which is dedicated to fostering and promoting the arts in Southern Utah. Prior to founding Realty Absolute, Joe operated and managed the Piano Gallery, predecessor to The Piano Guys, who have become an international music sensation and Sony recording artists. At the Piano Gallery, Joe was one of the top Piano Salesmen in the United States and consistently won recognition from Yamaha Corporation of America. Joe was educated at Dixie State University and holds a Bachelor’s Degree in Business Administration with an emphasis in Finance. Joe’s dedication and drive has taken him to the height of his every endeavor. He is an avid rock climber and has scaled many of the largest mountains and cliffs in North America. He is an accomplished endurance athlete, having finished two IronMan 140.6 mile triathlons, and the prestigious Boston Marathon. To let off steam, Joe goes skydiving. Joe and his beautiful wife, along with their two baby boys, dog, and cat, recently moved from Silver Reef, UT, an historic mining ghost town, just north of St. George, on the edge of the Red Cliffs National Conservation Area (NCA), and now live in St. George, on the edge of the edge of the NCA.